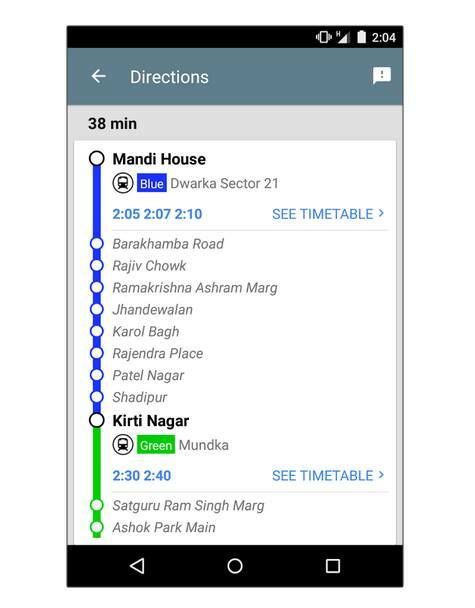 Internet Giant Google has finally released its Android Application that helps to simplify navigation for Public Transport in Delhi. Few weeks back, Google announced Free Wi-Fi facility for all the major Railway Stations across India. 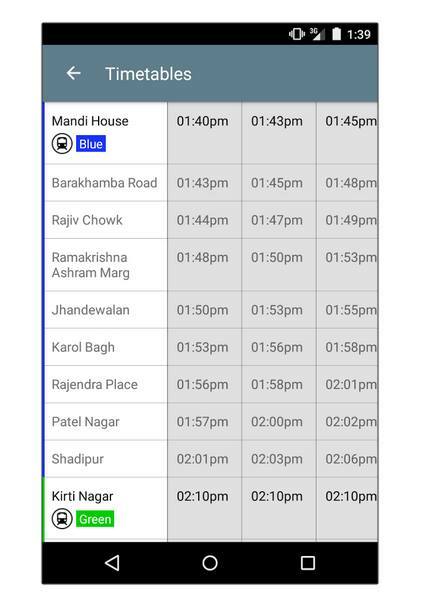 Now, it has released its technology for Public Transport system in Delhi. 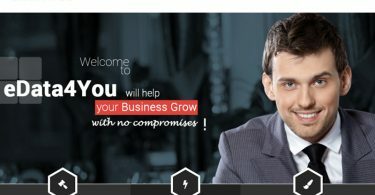 This Navigation Application from Google works with a combination of multiple Google Products such as Google Maps. 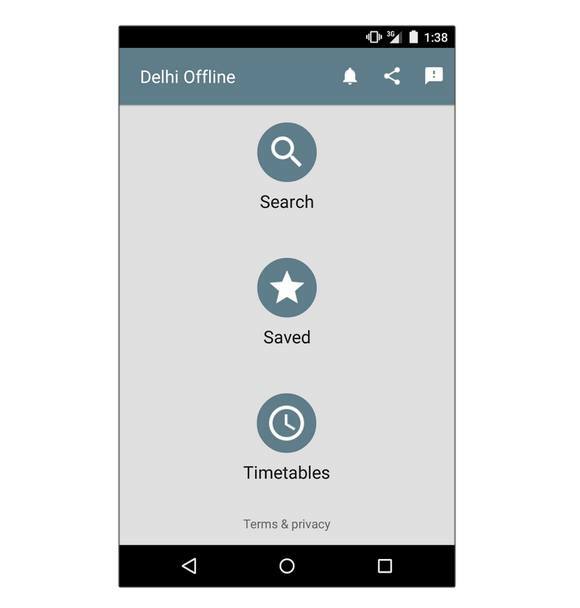 The Google Navigation Android application basically is used for navigating Public Transport System in Delhi which includes DTC (Delhi Transport Corporation) and DMRC (Delhi Metro Rail Corporation). This Android application is of less than 1 Mega Bytes and can be used on most of the Android compatible Smartphones. Such a less file size indicates that Google is definitely focusing on the core issues of the Indian Sub-Continent wherein people generally do not have access to free Wi-Fi and therefore, the Data Pack will be consumed less. 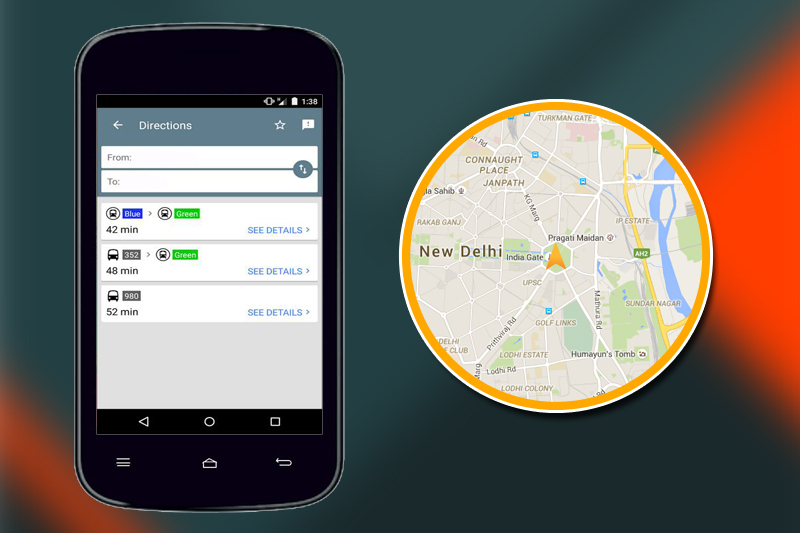 This application supports DIMTS Orange Buses, DTC Bus, Gurgaon Rapid Metro and DMRC Metro currently. It supports Offline Mode wherein a user can save data and can save the routes and other details for reference. The above listed are some of the features and much more are to be updated for Metros and Buses in Delhi. Google is finally getting onto the Basic issues within Indian premises and trying to solve it out. This is just the start of Indian Prime Minister Mr. Narendra Modi’s vision. There’s much more to come. There are other Android Applications which provide the same services in other Metro cities. One of the most famous application is M-Indicator which is currently used in Mumbai. It helps to get the Schedules, Alerts, Fares for Auto, Buses, Trains, Taxis, Ferries and much more. 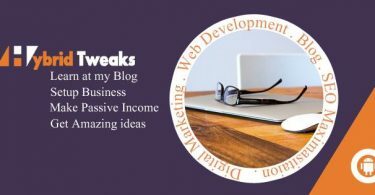 What You Ought To Know To Make Highly Convertible Landing Pages ?